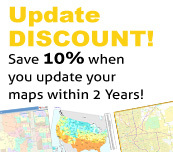 About Our Clients - DeliveryMaps.com - America's Leading Source of Delivery Maps! We serve companies from every state in the US. Our Clients are from nearly every industry and line of business. 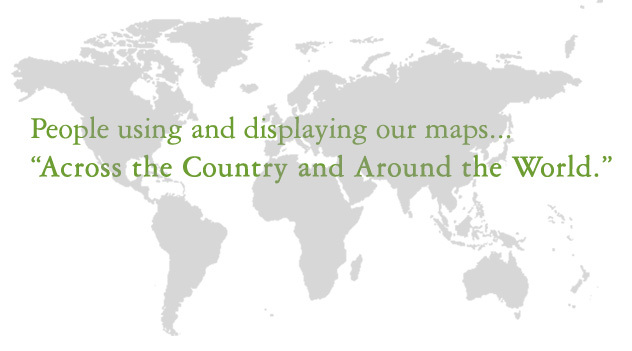 You are our driving force, the guide by which all of our business maps and wall maps are created.